news-journalonline.com delivers up-to-the-minute news and information on the latest top stories, weather, entertainment, politics and more. Palm Coast keyboardist, composer and Kenny MacKenzie celebrates jazz weekly as "DJ Kendo," host of Flagler College Radio’s WFCF’s “Jazz Greats” radio show. 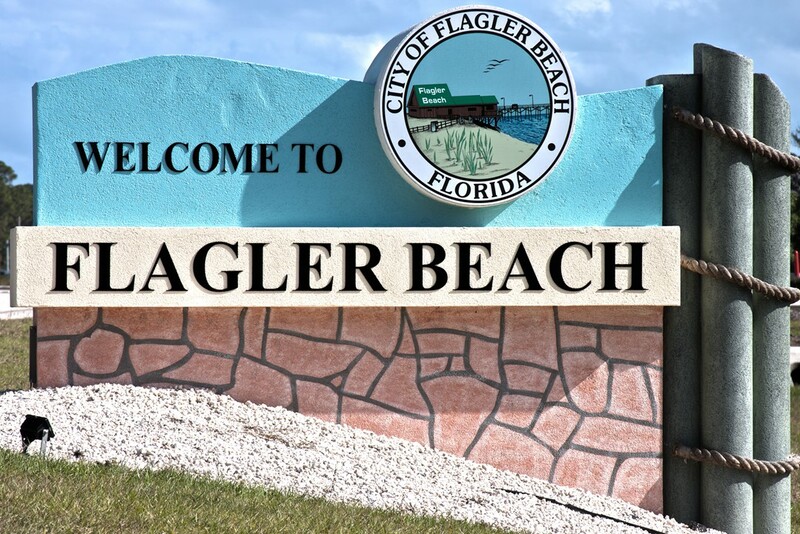 For a look at how the roadwork is affecting businesses along A1A, Eric Cooley, owner of the Flagler Beach 7-Eleven and a Flagler Beach city commissioner, offers the local spin. 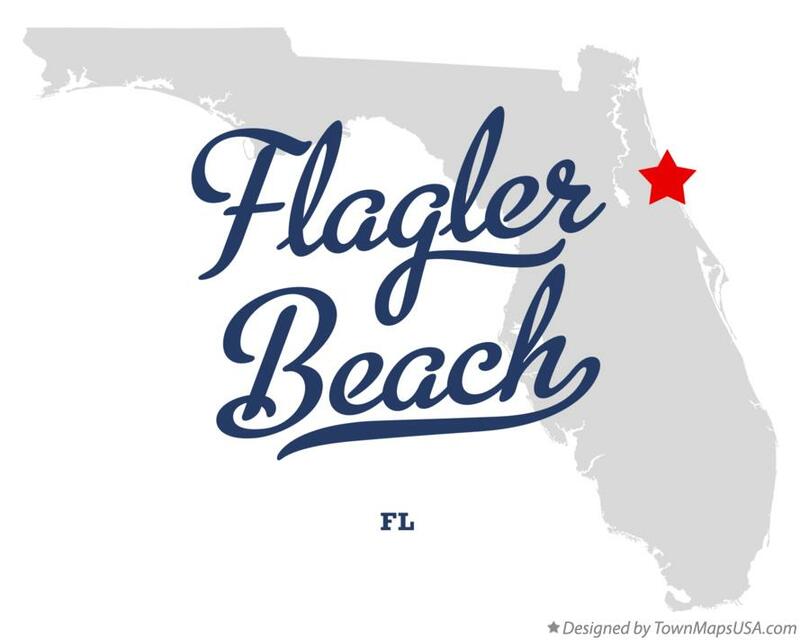 According to the latest population estimates released last week by the U.S. Census Bureau, Flagler County was among the 100 fastest-growing counties in the U.S from 2010 to 2018. Jeff Altmire, former Democratic U.S. congressman and author of “Dead Center: How Political Polarization Divided America and What We Can Do About It,” was guest speaker for Flagler Tiger Bay Club’s April luncheon. A weekly roundup of activities at Flagler County public schools. Perry Mitrano, who has spent the last decade as the city of Bunnell's solid waste director, is moving on to a new career as an auctioneer. Flagler Playhouse is set to open the venerable and vivacious Broadway musical “Best Little Whorehouse in Texas” on Friday night. Both Flagler and Volusia are part of a cluster of counties with high suicide rates that includes Putnam, Marion, Lake and Brevard counties.